Now it appears that LVMH is ready to embrace the storm as the company has announced plans to release a smartwatch to compete with the likes of Samsung and Apple, among others. Intel is expected to provide the silicon for the watch, which would be a divergence from Qualcomm’s dominance in the smartwatch industry to date. All Android Wear devices bar one, the Moto 360, run a variant of the Qualcomm Snapdragon 400 SoC. 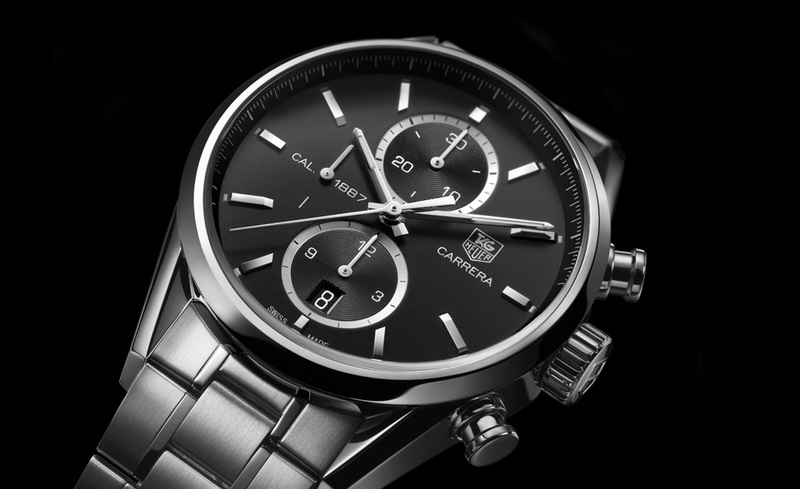 It’s unclear if, like other Android Wear devices, the Carrera will have an entirely digital watch face, or if only part of its screen will be digital and the rest, like the Guess Connect, will have an analog movement.